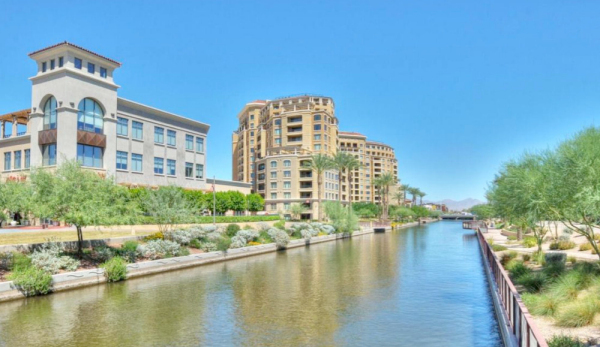 Scottsdale is a sophisticated city with luxury condominiums to match. Below is a sampling of some of the highest end condos in Scottsdale. 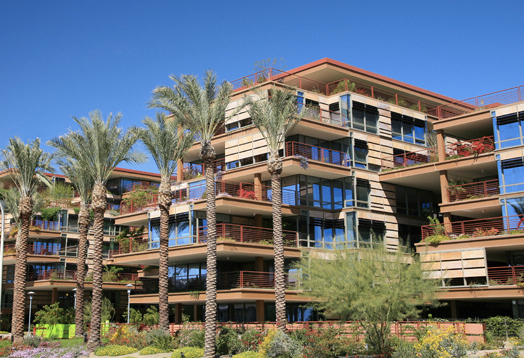 We would be happy to give you a personal tour of the finest Scottsdale condos. For a private tour of any Scottsdale condos call Carmen Brodeur at (602) 791-0536 or click to Schedule a Showing. 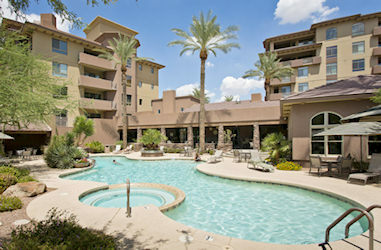 Live in comfort and style by owning a luxury condo in Scottsdale. Luxury condos offer VIP treatment to their residents everyday. Imagine yourself relaxing in a heated spa or in a private massage room. Enjoy a private club room with a huge TV and kitchen that can be rented out for private events. Luxury condo complexes also typically have state-of-the-art fitness facilities within them so you don’t have to worry about a gym membership. Some complexes even have indoor basketball and racquetball courts. Take advantage of the concierge services available at many luxury condos, to get all of the help you need. Many of the properties have beautiful golf course, mountain or sunset views. These condos are located in prime locations, bustling with activity. Enjoy the endless dining options at your fingertips. These condos are close to some of the best restaurants in town, each with a unique take on food. Shopping is also close by. Scottsdale Fashion Square, Kierland Commons and Scottsdale Quarter, along with many retail plazas can keep you busy for hours. Golfers love Scottsdale because of the dozens of top-tier courses in Scottsdale. Scottsdale is a premier golfing destination so golf tournaments, including the Waste Management Phoenix Open, are held here every year. 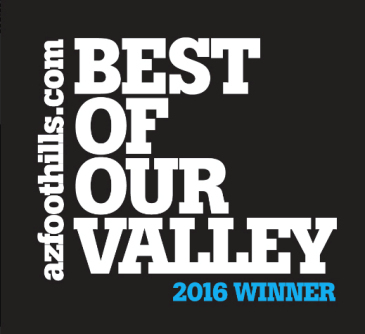 Scottsdale offers something for everyone to enjoy. 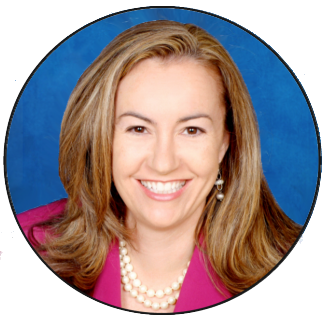 Carmen Brodeur is a luxury Realtor and with a background as a real estate Attorney. 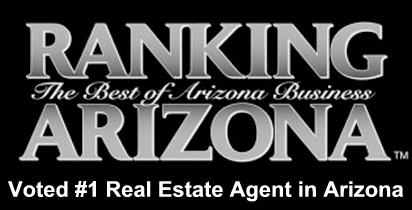 She has one of the top Realtors in Scottsdale with a lengthy list of satisfied clients. Carmen will help you find the home or condo of your dreams in Scottsdale. If you would like to see any luxury condos in Scottsdale, contact Carmen at (602) 791-0536 or Carmen@TopScottsdaleHomes.com.